Welcome to EatPalmBeach.com – a look into the food world of Palm Beach County, Florida. We eat. We blog. We do it again. From restaurant reviews and recommendations, to interviews with local culinary talent, we are your source for all things foodie and delicious. We cover anything from dive bars to inspired cuisine to white linen steakhouses, breakfast to late night bites, and everything in between. We love hearing from our followers and are always interested to know about new places to check out and people to talk to. We welcome everyone to share their food pics and opinions! 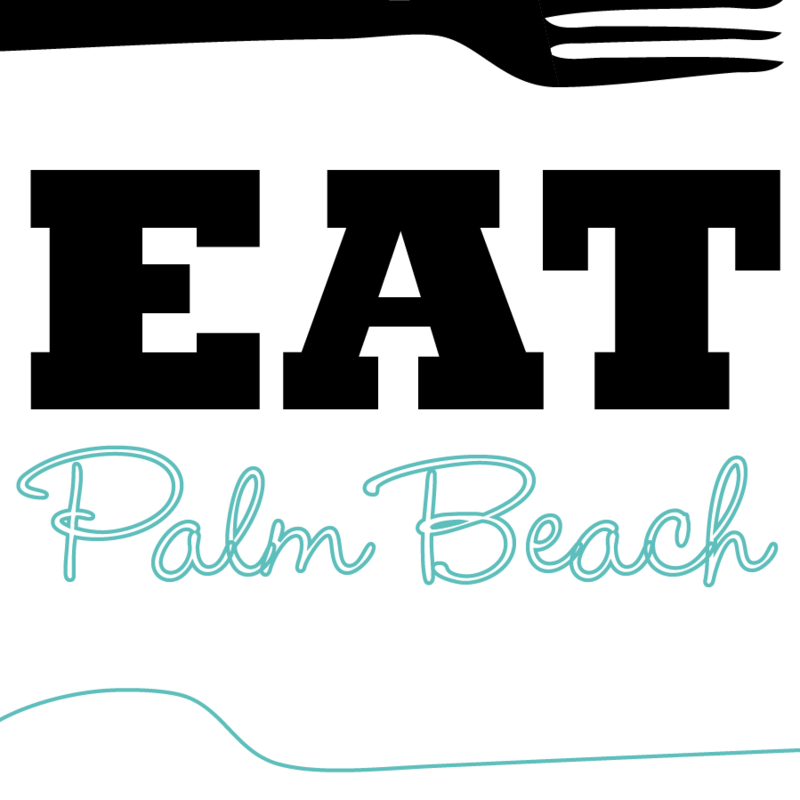 EatPalmBeach.com – everything that matters about food in Palm Beach.